BOSTON — Billy Higgins of South Boston returned from Ire-land recently warmed by the wonderful reception he re-ceived in County Donegal where he presented a check for $20,000 to the Patient Social Fund of the Ballaghderg Pre-School for children with special needs including moderate to severe intellectual disabilities and complex care needs. The check was given on behalf of the Southhill Children’s Fund of Boston which Billy founded in the early 1980s to help students in Southill, Limerick, Ireland. A major portion of this donation was raised at a fundrais-ing event held at the Boston Irish Social Club in honor of Oran Nibbs who recently passed away. Mr. Higgins met with the Nibbs Family while in Donegal, also making a spe-cial presentation to them. The $20K donation will help to complete the creation of a multi-sensory room and provide enormous therapeutic ben-efits for the children including relaxation, sensory aware-ness, facilitating communication and managing their envi-ronment. With parents as partners, a holistic service is provided in a safe environment where the children learn to develop and grow through play and with programs tailored to their level of disability. During his visit, Billy was accompanied by Donegal Coun-cilor Ciaran Brogan and received special thanks from Eu-gene McElroy, Business Manager for Donegal Disability Services who assured him that the funds donated would enhance the quality of care being delivered and be used exclusively for the benefit of children attending Ballaghderg Pre-School. Billy was very thankful to everyone in Boston who made it possible to give this donation to such a worthy cause in County Donegal and that included especially Michael McCarron and Pat McDevitt from the Donegal community and Richard Gormley, a leader of the County Roscommon Association and the Irish Social Club. This marked the second large donation to the pre-school with the first in 2016. It continues the many charitable works that Higgins is associated with both in Ireland and in Boston. A kid who grew up poor in the Lower End of South Boston, Higgins achieved great success as a small busi-ness owner and real estate developer in this most Irish of American towns. A visit to Southill in Limerick to watch his daughter com-pete in an athletic event reminded him of his own child-hood growing up poor in the poorest part of South Boston and led to his establishing the Southill Childrens Fund. When friends from Ireland asked him to intercede on be-half of the Ballaghderg Pre-School, he couldn’t say no. 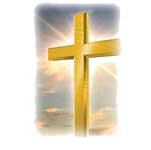 He receives great satisfaction from his charitable work and everything he does is done in the name of God and love for the children who benefit from the donations. Billy Higgins presents the check to staff members for the new sensory room. Included in the photo are Mary Boyce, Catherine Duffy, Carol McCarron and Julie Johnston with Sean McMenamin and Councilor Ciaran Brogan. Billy, along with Mick Duffy, originally from Portsalon and Councilor Brogan raised the funding for the new room through the sup-port of the Boston Irish Community. Billy Higgins making a presentation to Aishling, CoIm, Aoibheann and Ryan Nibbs in memory of their late son, Oran Nibbs at the Ballaghderg Pre-School. Included in the photo is Councilor Ciaran Brogan. 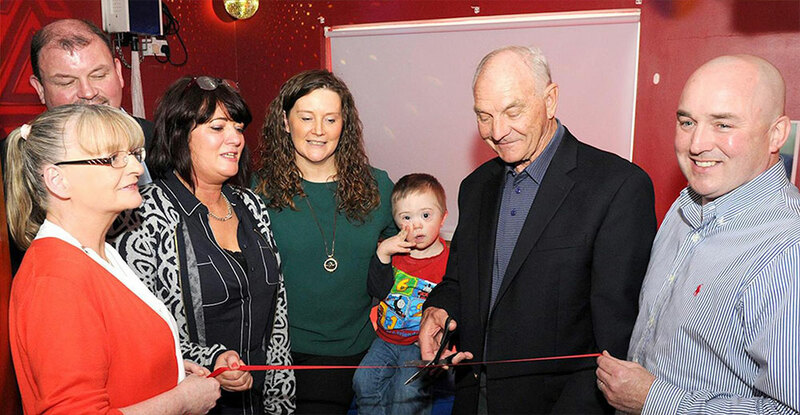 Billy Higgins cuts the tape to officially open the new Sensory Room with, pictured from left: Mary Boyce, Councilor Ciaran Brogan, Carol McCar-ron, Julie Johnston, Sean McMenamin and Mick Gibbons, Portsalon and Boston. 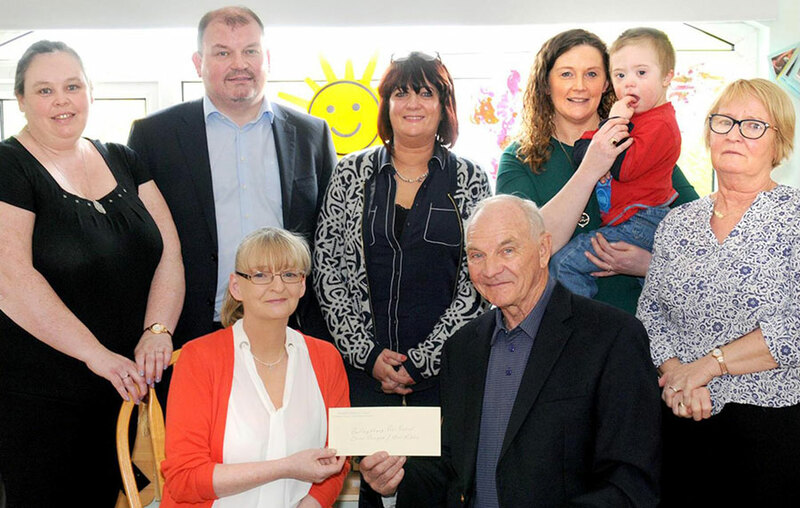 Pictured below, Billy Higgins from the Southill Children’s Fund is pictured here recently in Ireland with members of the Brogan family from Letterkenny and the Duffy family from Portsalon at the opening of the new Sensory Room at the Ballaghderg Pre-School located in Calhame, Letterkenny in County Donegal. 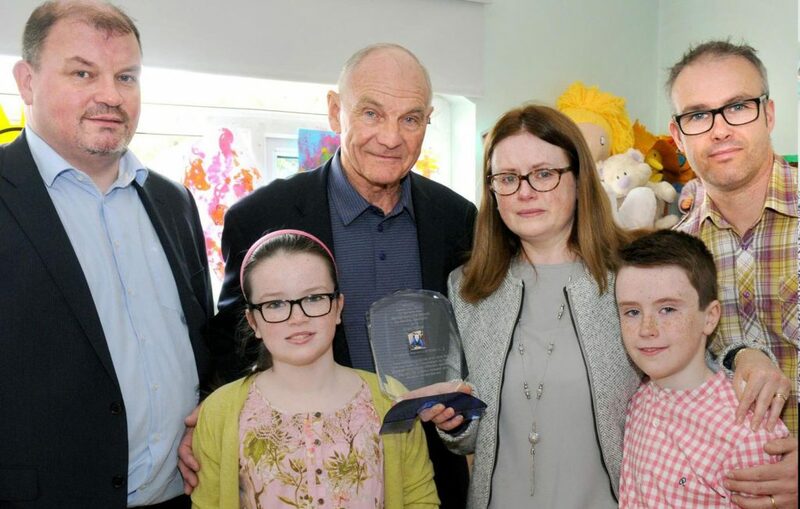 Billy Higgins with Mick Duffy, originally from Portsalon, Councilor Ciaran Brogan and Conor McDevitt representing his uncle Paddy McDevitt along with others in Boston who raised funding to go to-wards the new sensory room are pictured with Eugene McElroy at the launch of the new room.